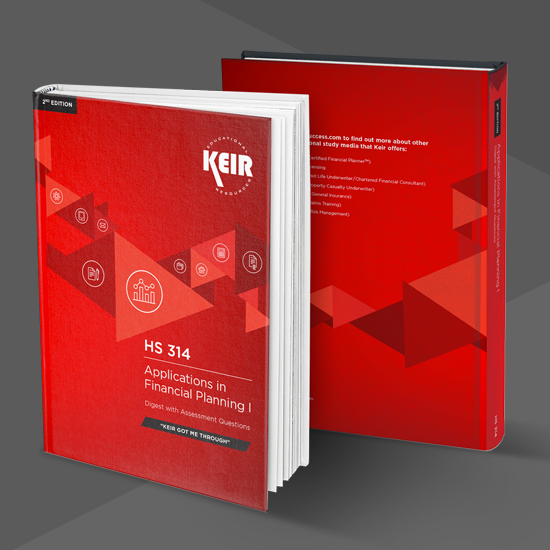 Keir Educational Resources was founded in 1968 by Dr. Jack C. Keir to create writing and publishing supplements to help students studying for the Chartered Life Underwriter (CLU) designation. Over the years, Dr. Keir expanded these supplements to provide courses for other insurance professionals and designations in the industry. 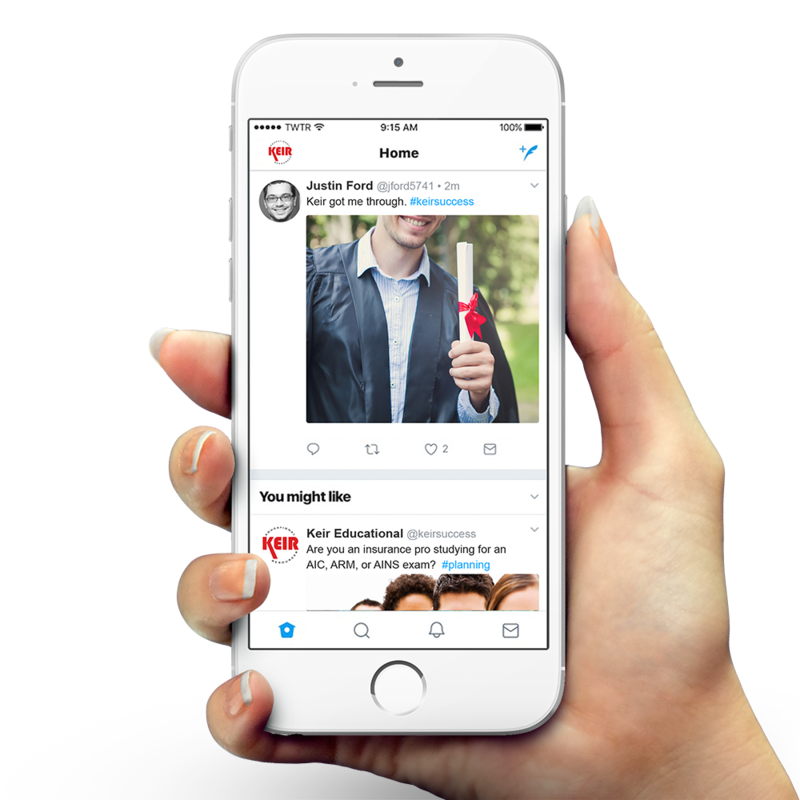 As time passed, however, new competitors entered the industry, making it even more difficult to compete for this niche audience. The Keir brand needed to keep pace with changing times. 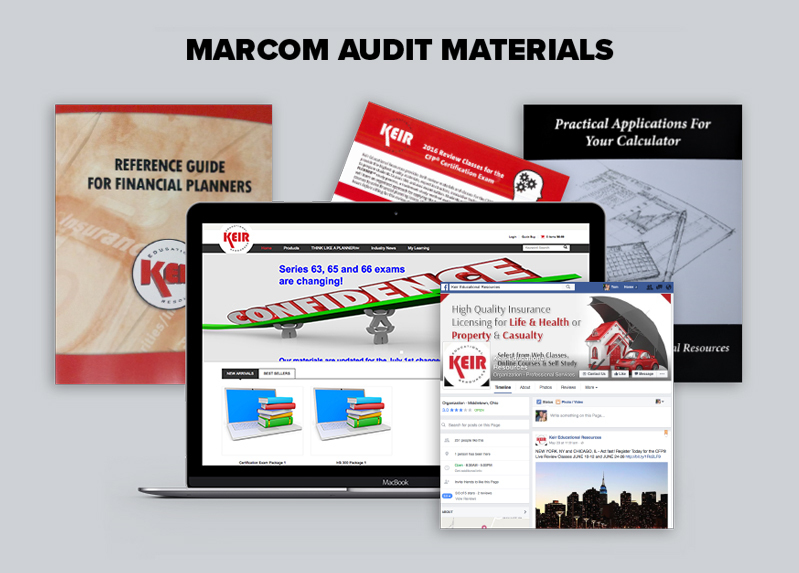 We worked with Keir to create a full Brand Audit, which examined competitors, their current perception in the marketplace, and involved a full evaluation of their current marketing strategy and materials. 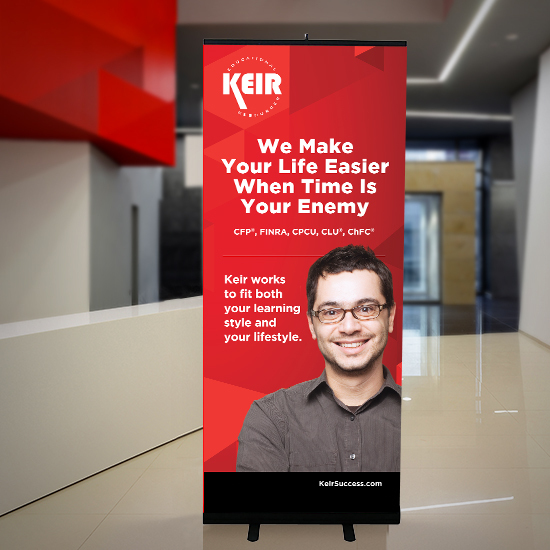 Our team determined that Keir needed to create a strong content marketing program consisting of scannable insights, innovative assets, and contemporary design that extended beyond its textbooks. 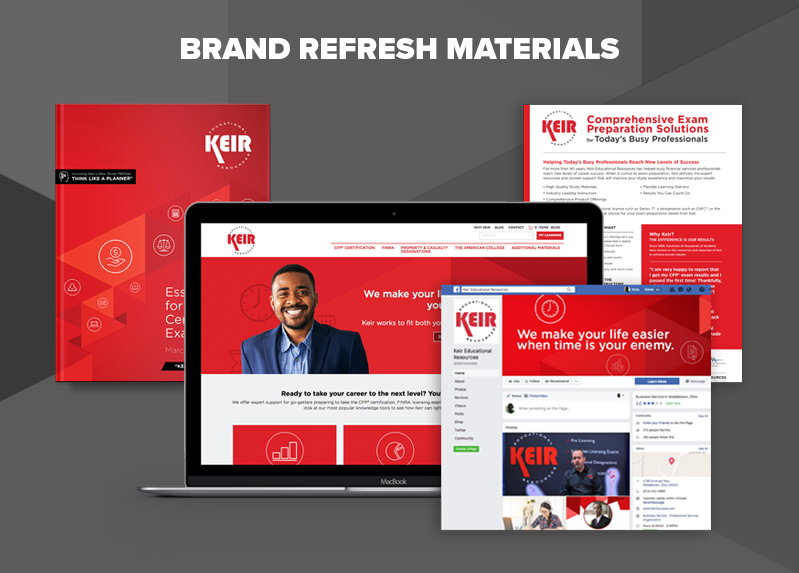 Keir had to position itself as a modern brand that values appearance, messaging, and delivery across the board to create a truly premium experience for their students. We developed a strategic marketing plan and competitive positioning strategy. 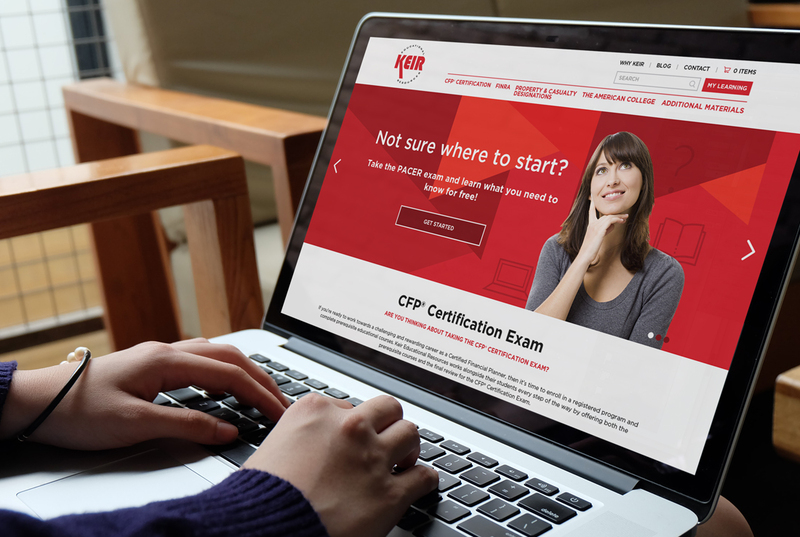 In collaboration with Keir, we freshened the company logo mark to make it more modern, developed a more intuitive website and redesigned their textbooks to match the new look and feel. The client was pleased with the results of the refresh! Within a month of the website redesign, traffic and conversions on the website were up. The new logo and textbook materials were well-received by students and staff alike.